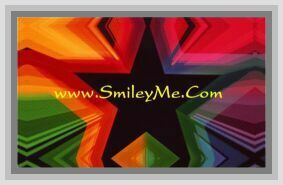 Get Your Bumper Sticker - Act...Love...Walk - ONLY 1 LEFT at SmileyMe! What Does the Lord Require of You? to Act Justly, Love Mercy, Walk Humble Bumpersticker...Qty is 1.